Overseas Filipino Workers are called as the country’s present-day heroes or modern-day heroes with a reason. They are sacrificing their happiness and comfort to provide their families with a better and brighter future. As an OFW, there will be times when you will feel homesickness. You will not be able to attend family events and special occasions. You will also be required to work endless hours to send your children to school, put food on the table, and give your family a more comfortable life. Unfortunately, along with their sacrifices, some OFWs are experiencing worse. There are others who are suffering from ***** and maltreatment at the hands of their employers. One of them is Edelyn Motol Cha. 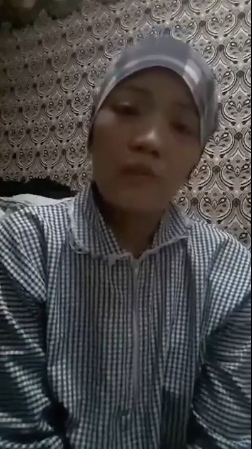 A user named YJhay Guerrero, on behalf of the abused Filipino worker, shared the maltreatment that the OFW is suffering from. 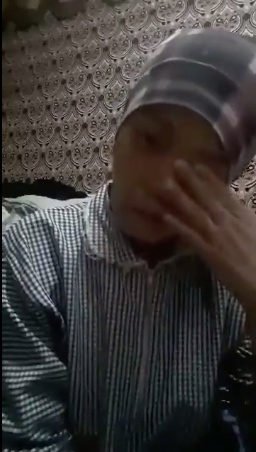 Edelyn has been working as a domestic helper in Riyadh for a year and nine months. However, according to her, she cannot finish her contract anymore. 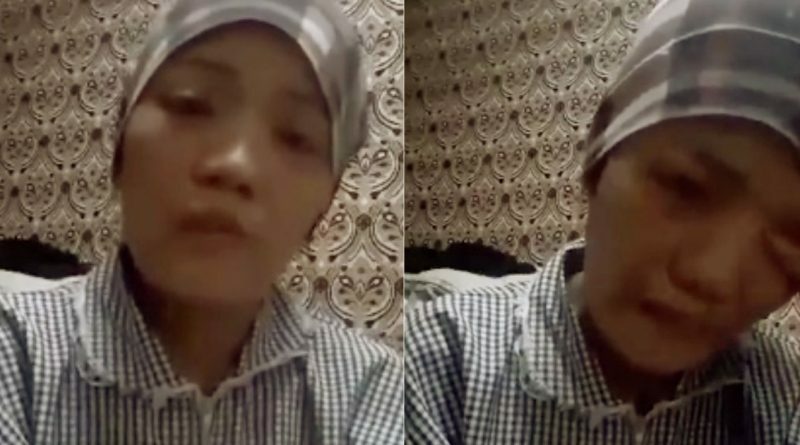 Before she worked in Saudi Arabia, she was not informed by her agency that her daily task involves cleaning three big houses of her employer. If this is already too much for a domestic helper to handle, she also added that her employer always gives her tasks fitting for a male worker. Other than the physical ***** that she’s suffering from, her employer always calls her names too. She was always called stupid, even if she’s not doing anything wrong. To stop the *****, she asked the help of her agency so she can go back to the Philippines. However, instead of helping her, the agency, ABC Manpower Agency, told her that she’s in the country to work. They also asked her to wait for a month, hoping that her mind will change. Even after two months of sacrificing and waiting, the treatment did not change. She doesn’t have any choice but to sacrifice for her family. Due to the physical and mental ***** that she’s experiencing, Edelyn tried taking her own life to end everything. 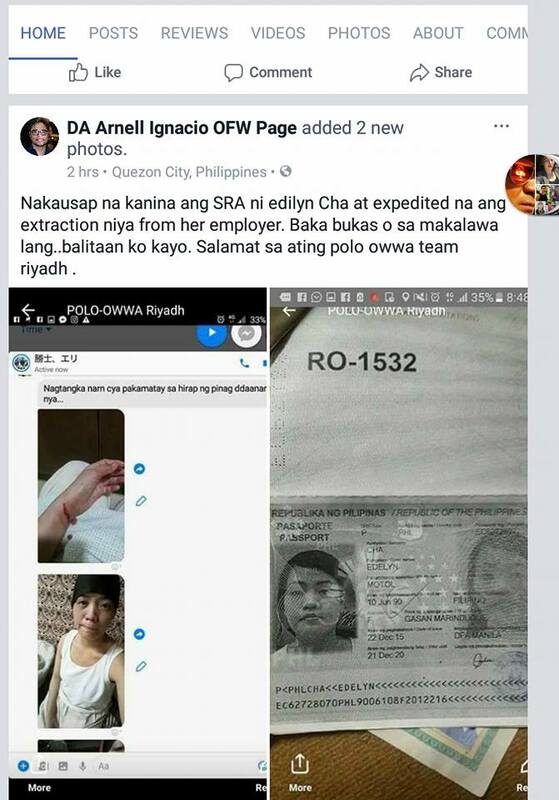 Arnell Ignacio posted an update that Edilyn’s extraction from her employer is already expedited. Hopefully, she can come home to her family in the Philippines soon.